The Tea Spot launches a new loose leaf tea targeting health conscious consumers. This high energy Matcha Mate blend is an East meets West fusion, resulting in a natural appetite suppressant with EGCG antioxidants, and is now part of their Matcha Fitness kit. ..This blend comes to the rescue every time I need an extra energy boost in the morning or hyperfocus for a project. Plus it tastes absolutely amazing either hot brewed or cold brewed, which gives it added versatility year-round. Today, premium tea purveyor, The Tea Spot, launches a new matcha yerba mate blend targeting health conscious tea drinkers. This high energy Matcha Mate blend is an East meets West fusion, resulting in a natural appetite suppressant with EGCG antioxidants and a powerful caffeine boost. 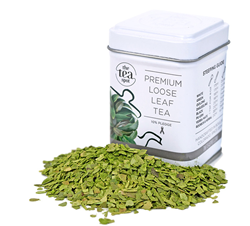 It is an ideal fitness tea, particularly for those seeking a natural alternative to energy drinks or pre-workout drinks. Made from just two ingredients –organic yerba mate and matcha green tea– the quality of each is paramount to the supreme caliber of this blend. 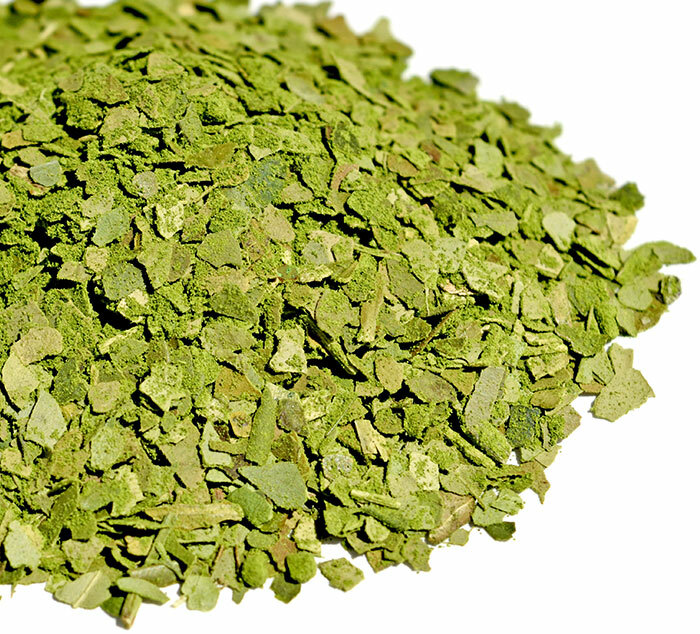 The Tea Spot’s organic yerba mate base is imported directly from Brazil in its freshest green form, neither aged nor roasted. It is then blended with stone-ground matcha green tea powder imported fresh monthly from Shizuoka, Japan. Each batch is blended in 20 pound micro-batches at The Tea Spot in Boulder, Colorado, free from sweeteners, preservatives, coloring, or additives – making it gluten-free and sugar-free. This all-natural tea is available for purchase in bulk and sample sizes at the company's online tea store, http://theteaspot.com, starting at just $4.00. It is also available in 21 gram tea tins as part of The Tea Spot’s Matcha Fitness kit, designed for cold brewing matcha teas on the go, retailing for just $19.95. The Tea Spot is a leading producer of handcrafted whole leaf teas and the creator of Steepware®—innovative tools that make the premium tea experience effortless and accessible. The company's focus has held steadfast since the for-profit philanthropic company was founded by Maria Uspenski in 2004, a cancer survivor drawn to the health benefits of leaf tea during her recovery. Her message is simple and powerful: tea in its freshest form renders premium flavor, unmatched health benefits, and is eco-friendly. The Tea Spot's philanthropic 10% Pledge incorporates its mission to foster health and wellness through loose leaf tea. Ten percent of the company's profits are donated in-kind to cancer and community wellness programs. 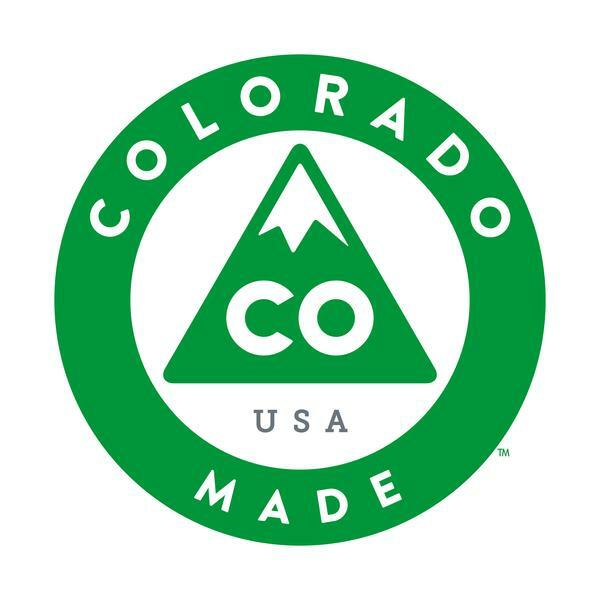 The Tea Spot is a Colorado-based Certified B Corporation, woman-owned and operated business.